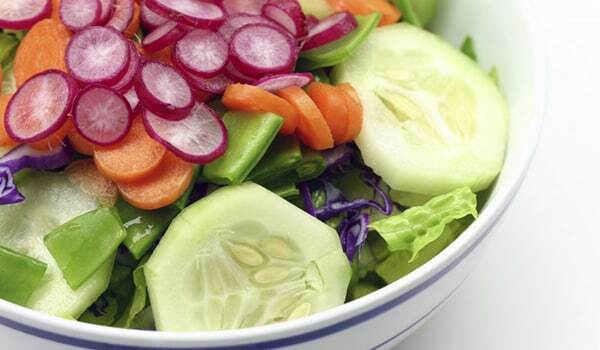 Make salads a mandatory part of your diet if you intend to lose weight. Tomato, beetroot, cabbage, capsicum, or cucumber salads are all low in calories. Plus, they also helps fill you up. 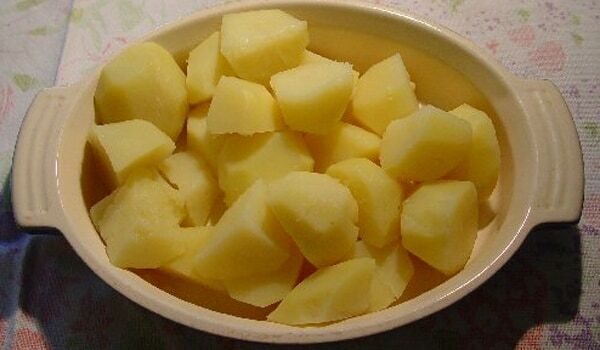 You'll be surprised to know that baked or boiled potatoes eaten without fatty accompaniments are great for your diet. Have them mashed, adding pepper and a dash of lime makes for a great dish. 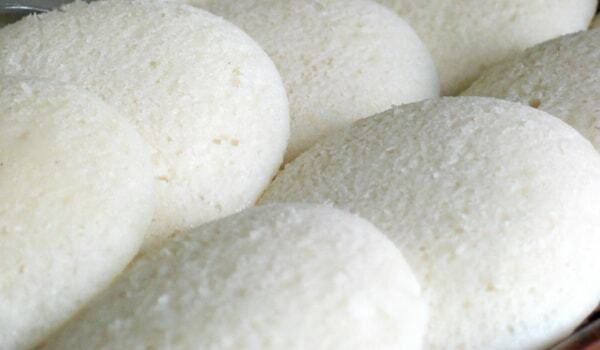 Capattis, dhokla or idlis, upmas, brown breads provided bulk to your diet and are calorie-free. When pulses are sprouted, they gain vitamins and fiber. Eaten raw, they're good for slimming. 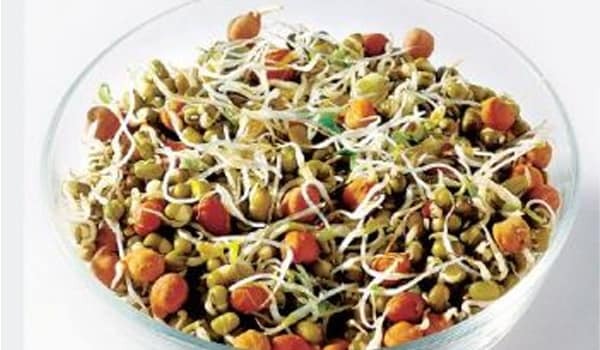 Moong, for instance, sprouts quickly and its sprouts taste good raw.